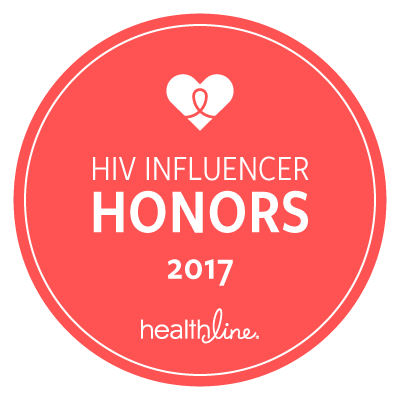 Recently named on the 2017 Healthline HIV Influence Honors List for "Best Advocate for Female HIV Health", Kamaria Laffrey continues to serve as an international HIV advocate, speaker and consultant working on HIV decriminalization, treatment adherence, as well as women and girl's empowerment of health. Since her diagnosis in 2003, Kamaria has worked to empower others at risk for HIV and living with the virus to live beyond the societal and self-induced stigma of HIV through sharing her personal journey. Since 2007, she has used news and print media, social networks, conferences, blogs, and various campaigns as a platform to examine and speak on issues she identifies as hindering empowerment such as self-esteem, abandonment, distrust and other barriers. Her personal goal is to work through her developing community based organization, emPOWERed Legacies and provide tools that will help her community towards embracing healing, giving inspiration and living victorious with HIV. Through her public speaking, one on one peer counseling, workshop development, social media outreach, and program consulting, Kamaria emphasizes empowerment, sexual responsibility, and development of spiritual principles for individuals all over the world.